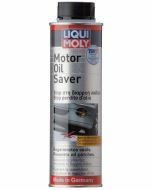 Latest generation high-tech low-viscosity motor oil based on synthetic technology. 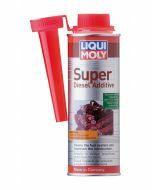 Prevents the build-up of harmful deposits and guarantees total engine power. Reduces oil thickening through particulate drag-in. Reduces oil consumption. Secures the functional performance of the diesel particulate filter (DPF) while ensuring the longest possible service life. Provides fast oiling of engine and turbocharger. Provides great lubrication security along with ideal wear protection. Guarantees maximum performance even with long oil-change intervals (up to 30,000 km). 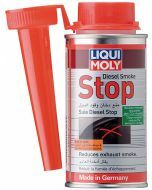 All-year oil for petrol and diesel engines including common rail technology. Especially suitable for gas-powered vehicles (CNG/LPG) and vehicles with diesel particulate filters (DPF) – also for retrofits. Tested safe with catalytic converters and turbochargers.